Welcome to Premier Dental Concepts of Andover, MA . Dr. Peter Wojtkun, Dr. Kathy Sendek and our friendly, knowledgeable staff are dedicated to making every visit to our office a great experience. Quality, caring, and friendly cosmetic and family dentistry, delivered in a timely manner in a clean and professional environment. With over thirty years of experience, we deliver a wide range of services. 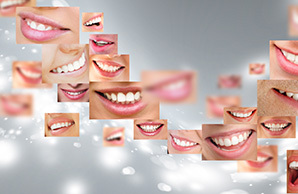 Most dental needs can be provided by our office (one stop dentistry). Our staff is consistent, friendly, caring and attentive to the needs of our patients. Premier Dental Concepts is a modern, state-of-the-art practice offering area patients a full-range of general and cosmetic dental services, from routine check-ups to complete smile makeovers. Dr. Wojtkun practices conservative, proactive dentistry utilizing the latest in dental technology. Your comfort is always a primary concern. Get your best smile today with Invisalign clear braces! Make an appoint with Premier Dental Concepts today! Get your brightest, whitest smile today with Dr. Wojtkun and Dr. Sendek! Make an appointment today! 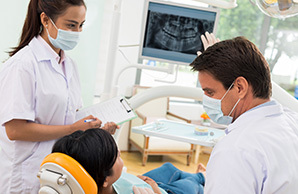 With non-invasive Perio Tray therapy, you have a new chance against the infections. If you struggle against periodontal disease, it’s time to consider a better oral bacteria management technique.